The sixth annual Resene Architecture & Design Film Festival is coming to a city near you. This year’s line-up will showcase the most acclaimed and current films in architecture and design, including documentaries on 20th Century visionaries, fashion design, film and photography and urban futures. The festival will play nationwide in four locations, kicking off in Auckland on May 4th. 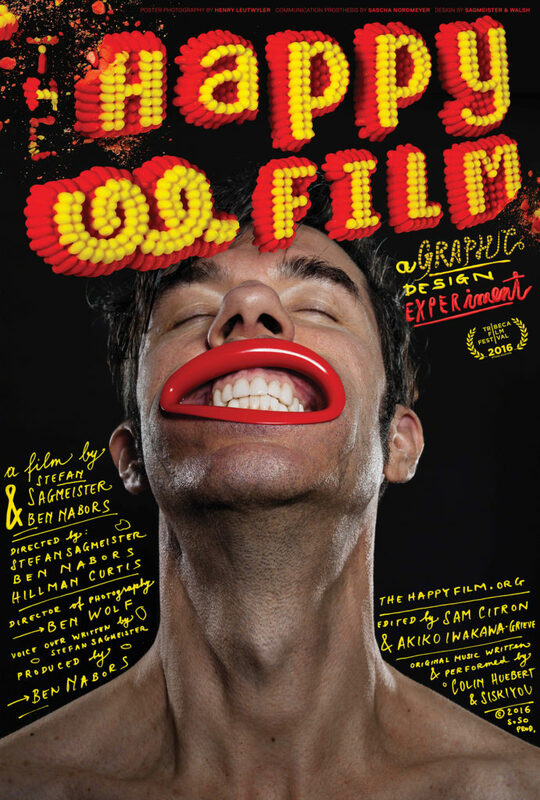 This is Stefan Sagmeister’s feature length documentary. 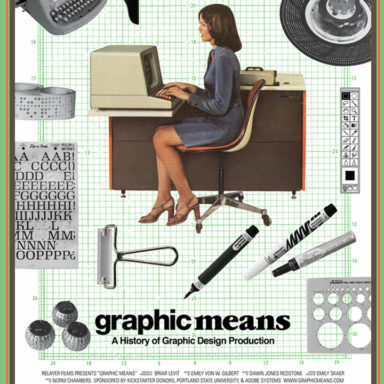 It has some amazing titles and beautifully crafted sequences that show his true talent for colour and type. 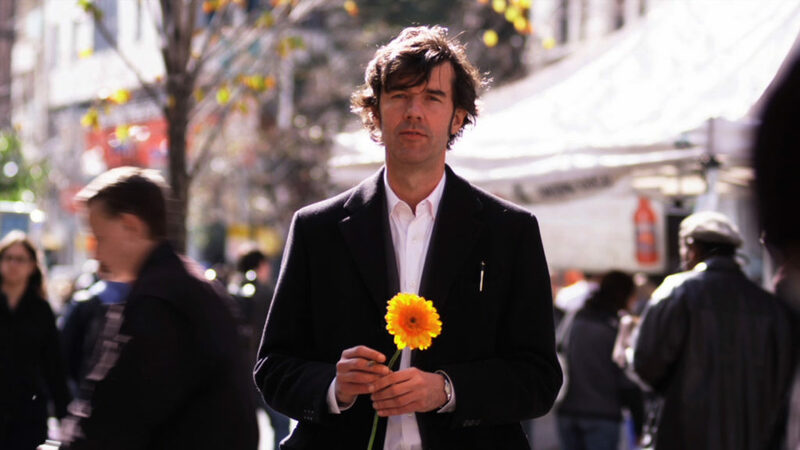 The rest of the documentary is a really eccentric take on what happens when he pursues happiness. It’s very oddball and not at all the dry, intellectual documentary some might anticipate. It’s more like reality TV! A great journey and plenty of insights for those that are sometimes creatively successful but emotionally vulnerable. 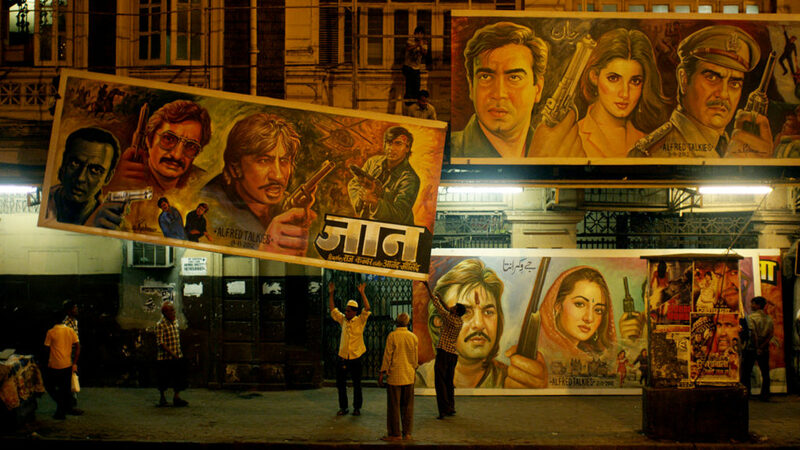 A really charming tale of the last Bolliwood movie poster painter in Mumbai. Directed by a father and son team, and really beautifully shot. Very funny and engaging, the world of film poster painting is obviously coming to an end, but the subject of the film soldiers on. 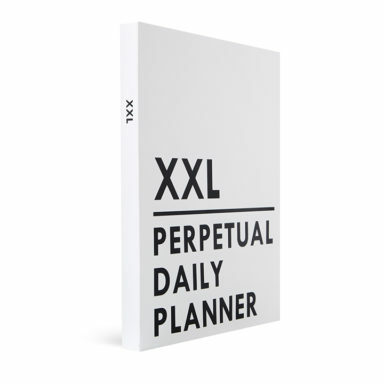 A real tribute to analogue, ‘old fashioned’ way of doing things. Rialto Cinemas has once again partnered with Clearly & Co, who curated the spectacular films for this year’s line-up. Curator Clare Buchanan says, “New Zealand is growing at an astonishing rate. As we contemplate this urban development and renewal, it’s important to acknowledge the role architecture plays in creating dynamic, sustainable communities”. The festival films have been grouped into themes, so audiences can navigate towards stories they are most curious about. “We have brought together 19 films from all over the world. This year we have 20th Century Visionaries (featuring the work of famed architects including Saarinen and Neutra); Crossing the Divide (exploring architecture and its impact on space); Designing Happiness (some of the bravest design trailblazers); and Urban Futures (considering innovative ways to develop communities, be it in town planning, access to gardens or better ways to do business). Clearly & Co. is a small, dynamic organisation committed to the curation of films, conversations and events that celebrate Architecture and Design, for the education and inspiration of New Zealanders.